Angel Stadium in Anaheim California DOES NOT have a nursing mothers room but they offer the First Aid station for nursing mothers to breastfeed or breast pump if they want more privacy. There's a chair behind one of the gurneys and you can draw the curtain. 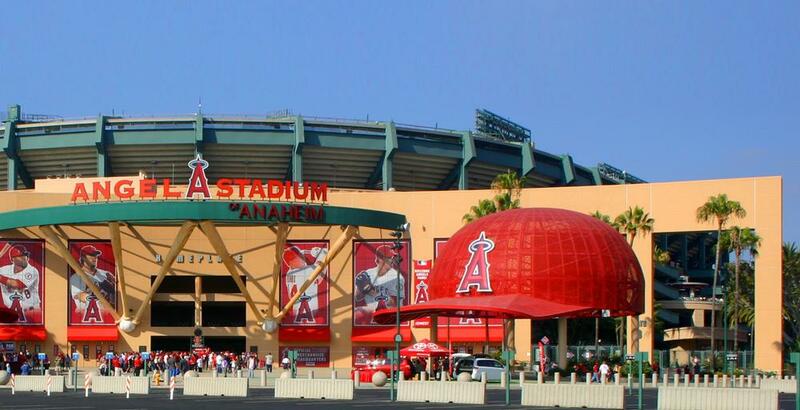 Angels stadium is trying to become more breastfeeding friendly. Note: This is not one of the official MLB nursing rooms.